WinZip, the world’s #1 zip utility, makes it easy to handle compressed files on your Android device! Create and email Zip and Zipx files. Open and save compressed files, whether they’re attached to an incoming email, downloaded from a web page or opened from an SD memory card. Add the support of setting Gif/BMP as wallpaper. 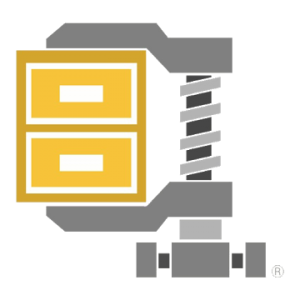 Enhance opening pkg/MP4/MP3/doc files in WinZip. Fixed opening Download folder in Android 9.0 device.